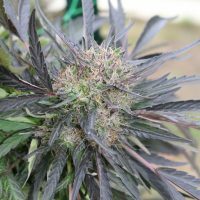 Created specifically for outdoor growth, Sunlounger is our first homegrown strain anointed with a name before she was finished flowering. 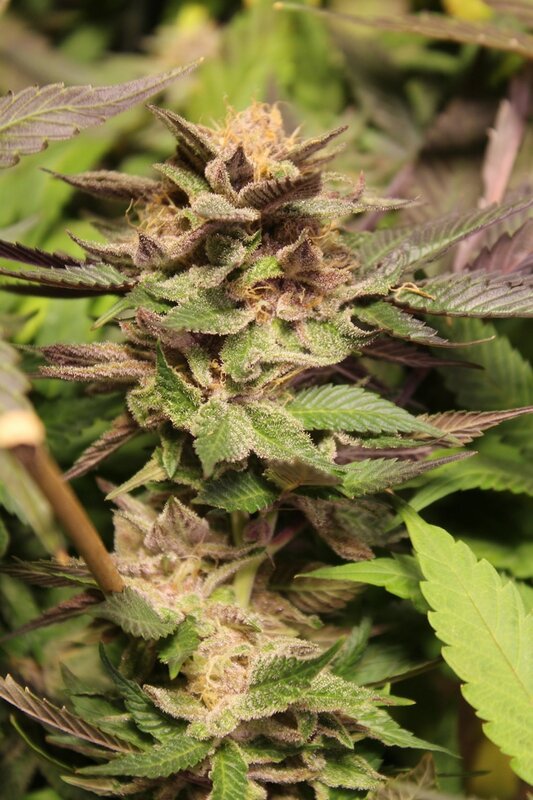 When we did, however, we felt confident that her special qualities justified our chosen moniker. 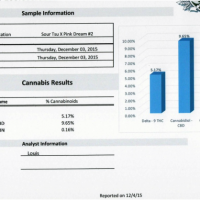 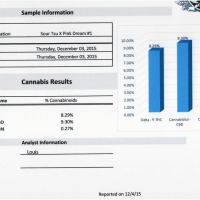 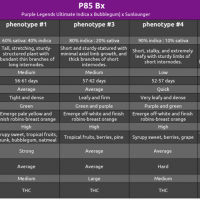 The mother, an unnamed cross of Purple Legends-Ultimate-Indica X Bubblegum, plays a huge role in this project, and should not be undervalued. 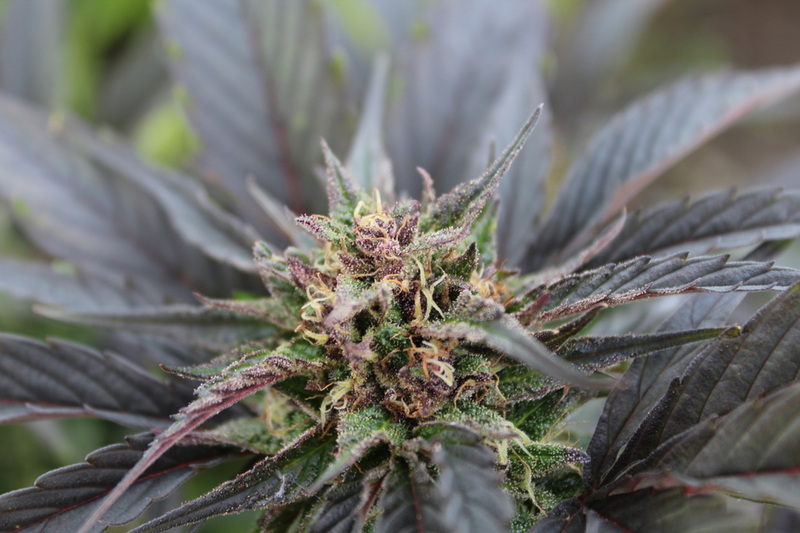 We acquired this cross from a very kind human in California dedicated to breeding cannabis strains for outdoor cultivation, and this cross is one of the prized results of that dedication. 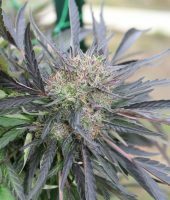 We think that what sets it apart is her extreme photo-sensitivity; producing buds more rapidly than any strain that we’ve ever grown. 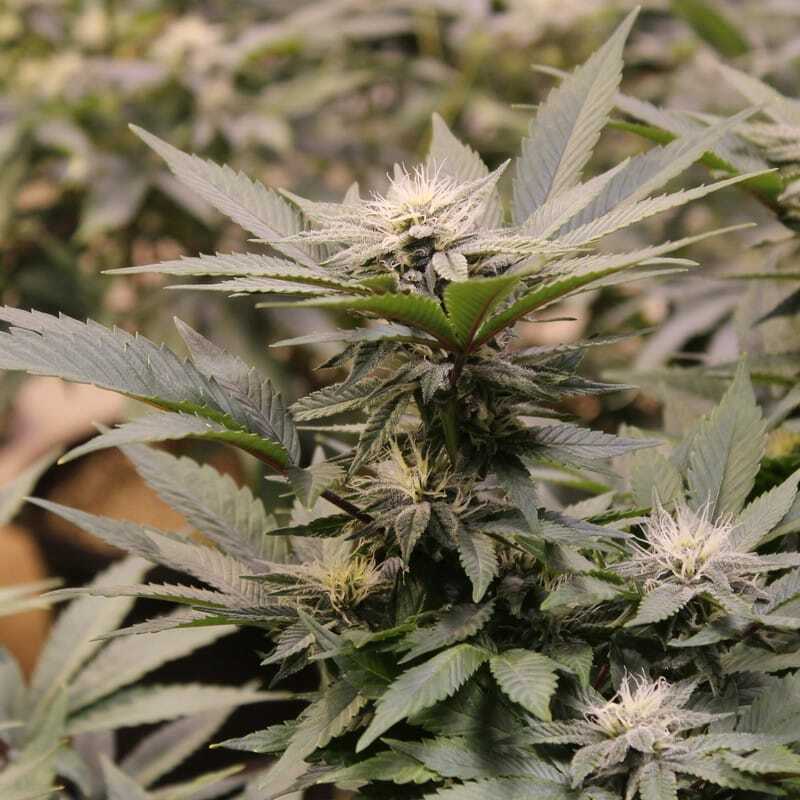 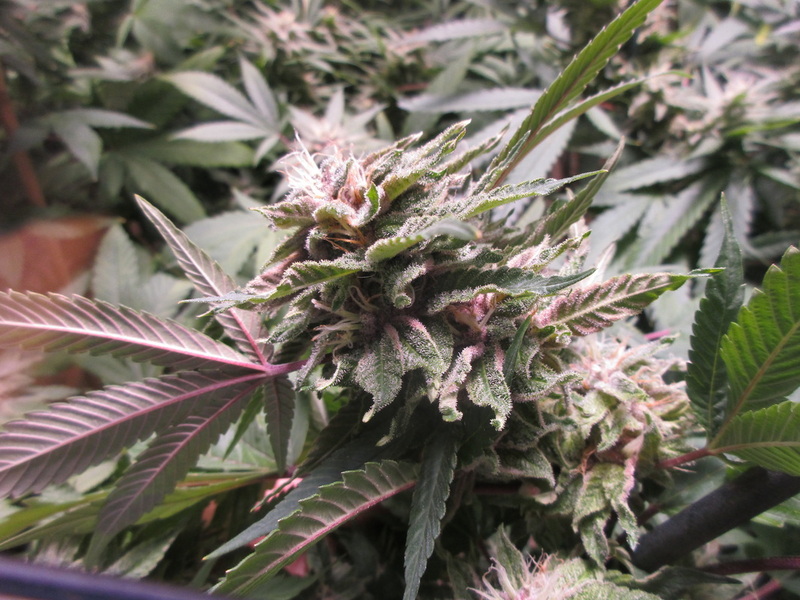 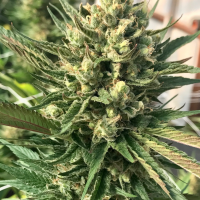 And it’s not even that she finishes flowering in 6 to 7 weeks as much as she starts clustering buds during the beginning stretch stage of the flowering cycle. 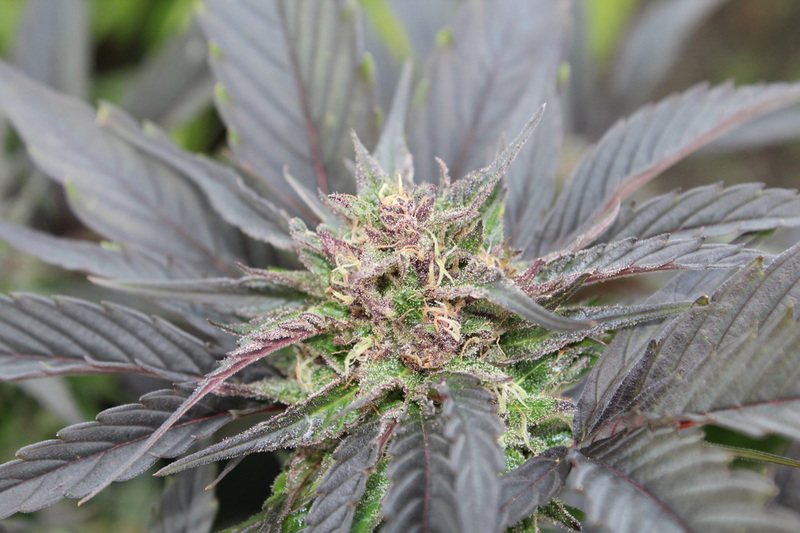 As for the Huckleberry Soda father, this is a cross of our favorite Black Cherry Soda (a true legend for us) and our original in-house stud that began our breeding career, Huckleberry Hound. 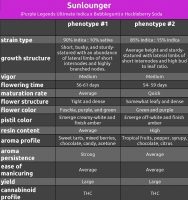 We selected these two parents because both perform incredibly well outdoors, and for the hope that both would pass on highly desired traits to the progeny. 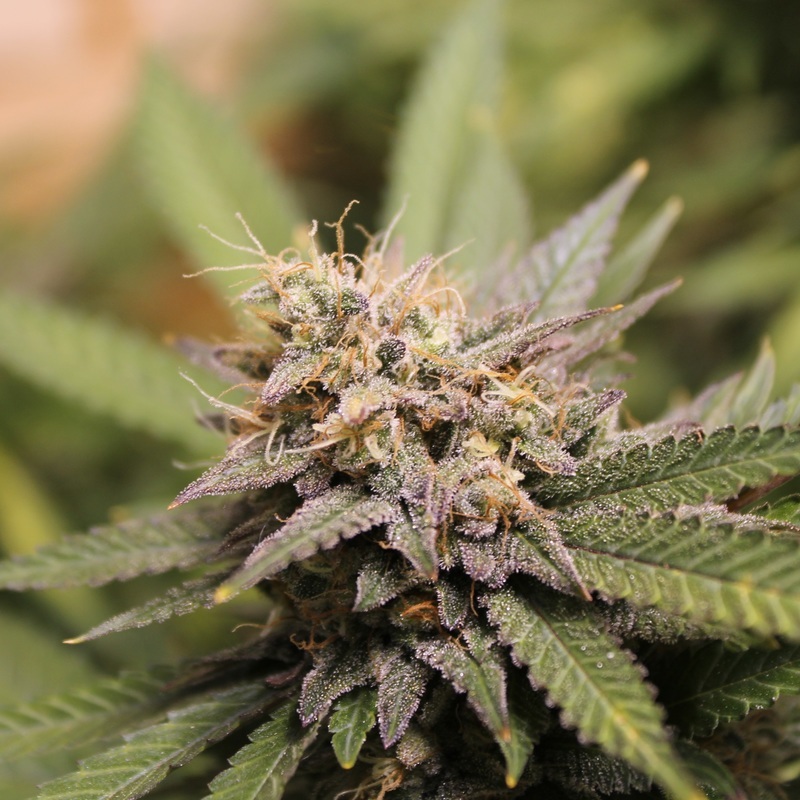 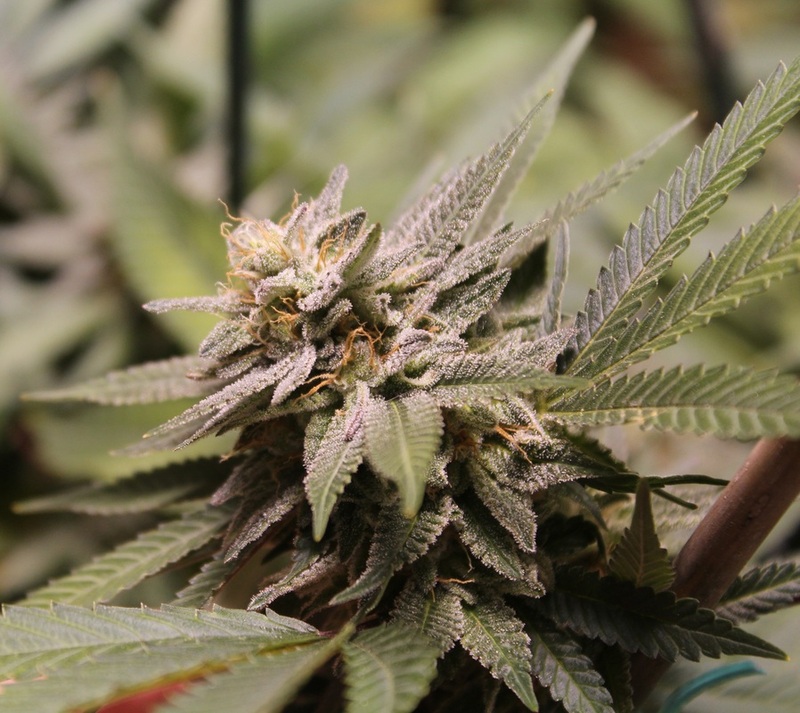 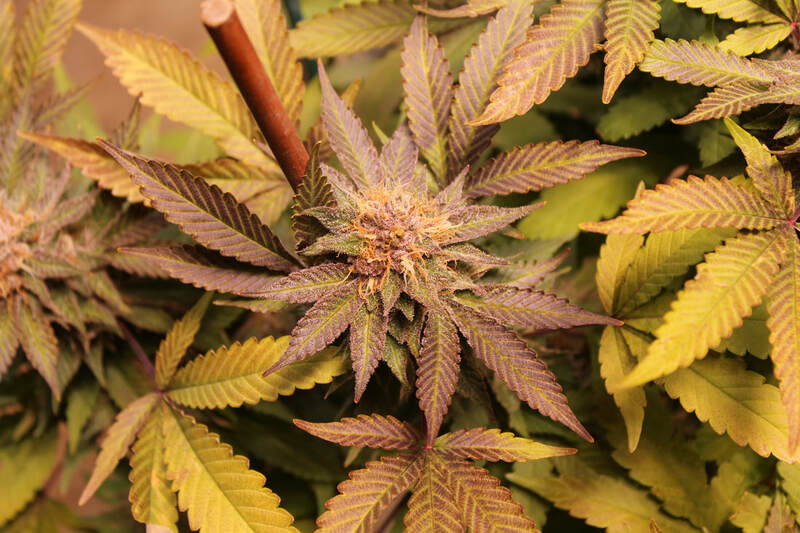 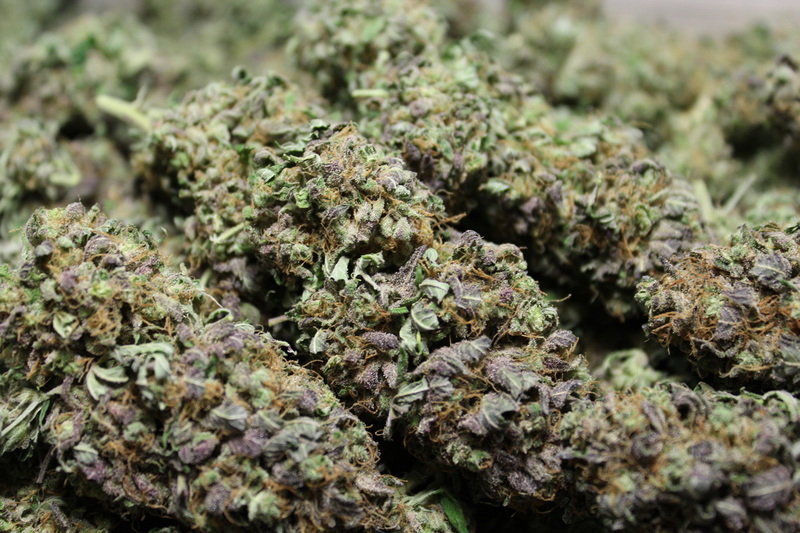 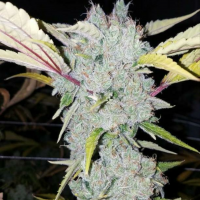 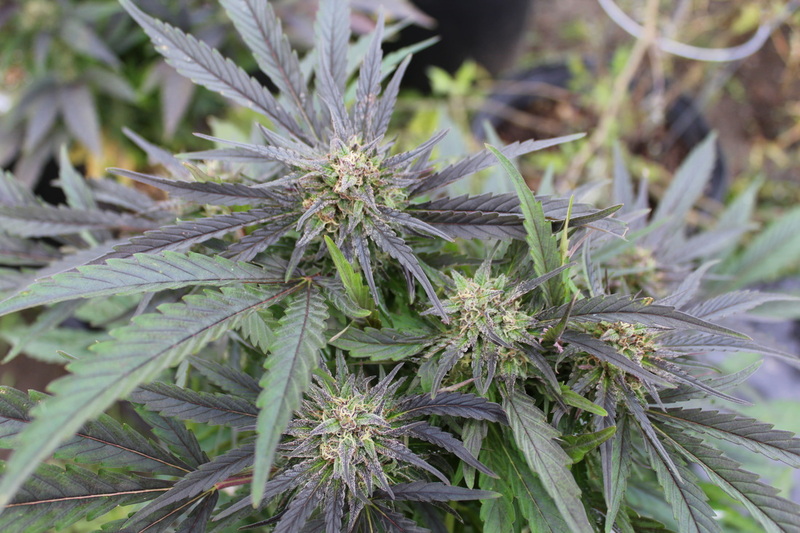 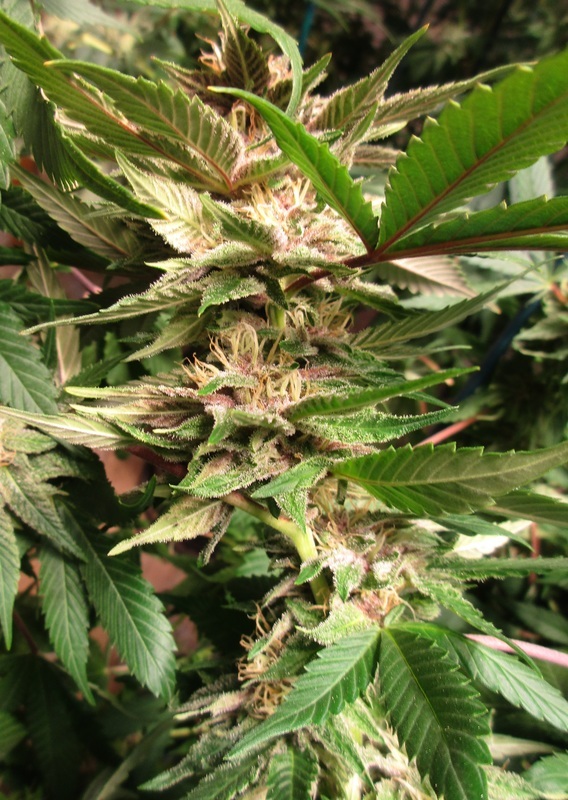 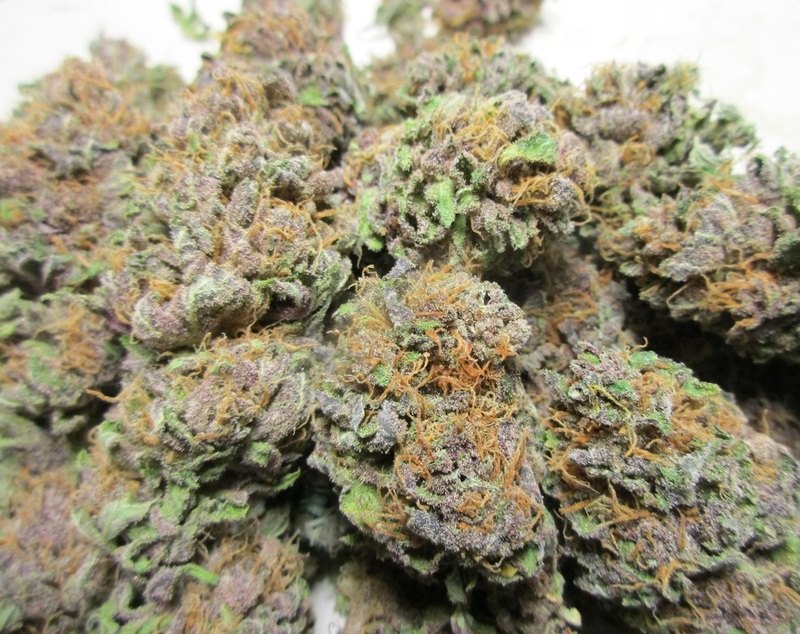 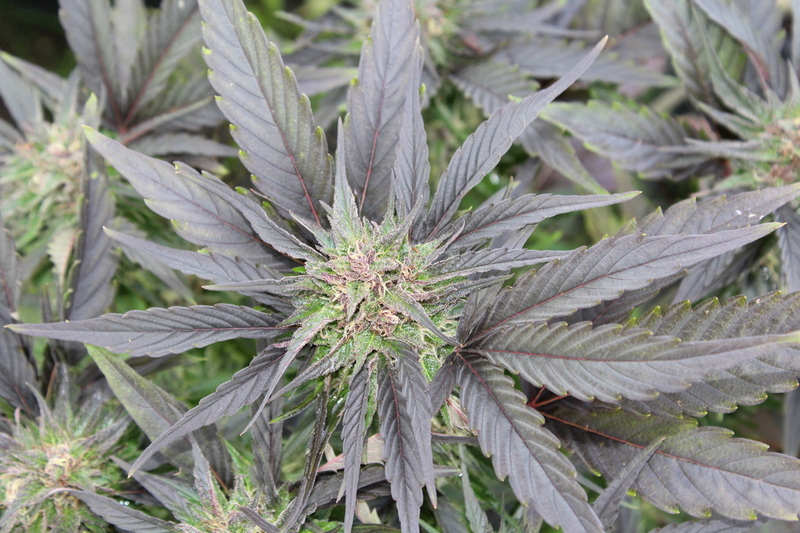 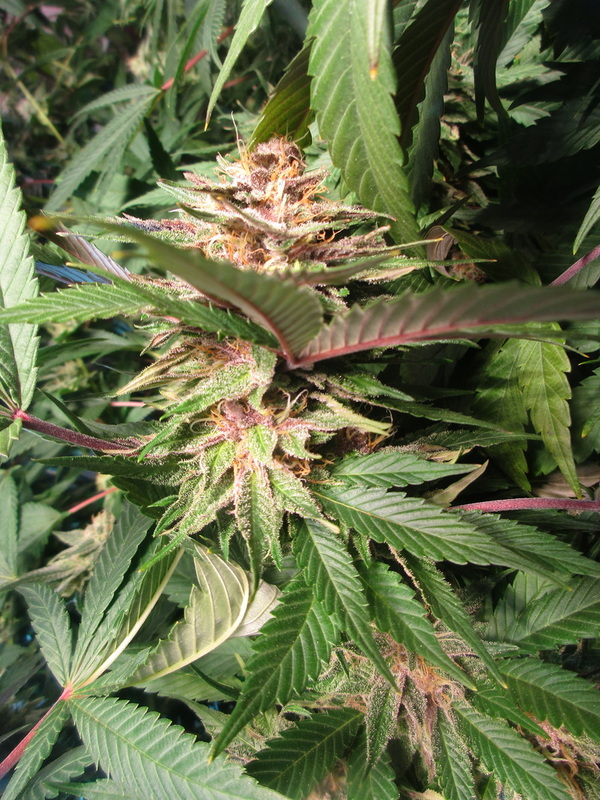 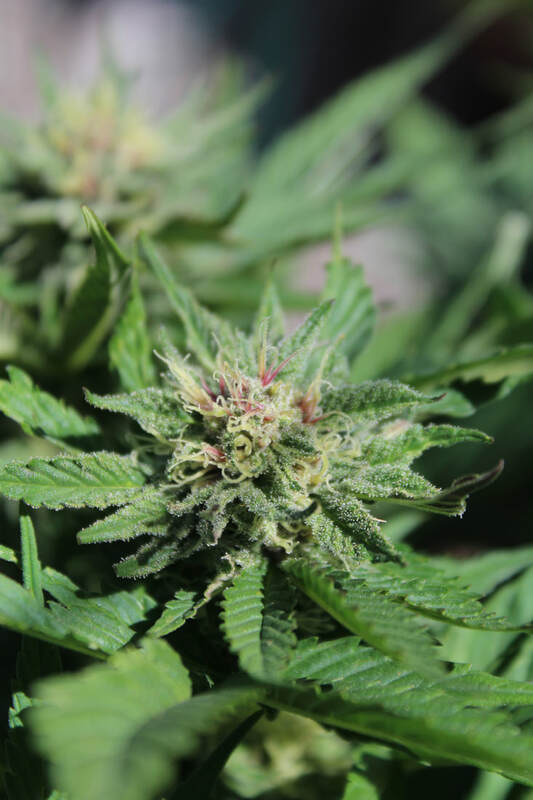 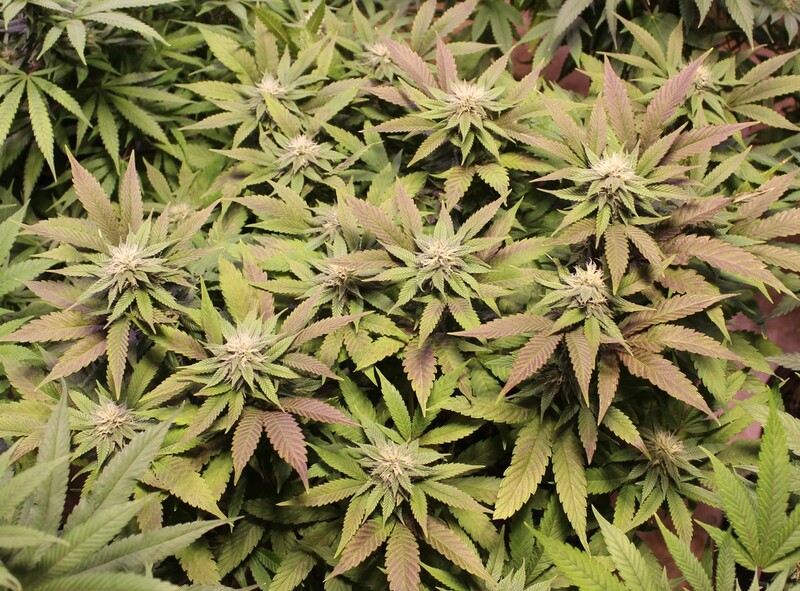 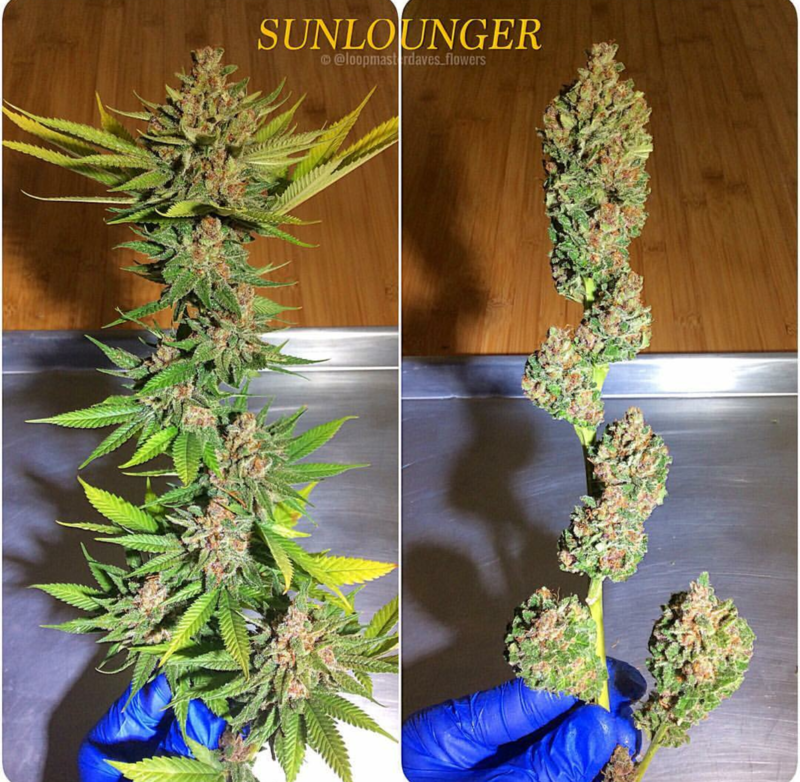 Sunlounger grows a robust structure with buds that are highly resinous and display a gorgeous matrix of colors, and a melange of citrus, chocolate, and mixed-berries aroma. 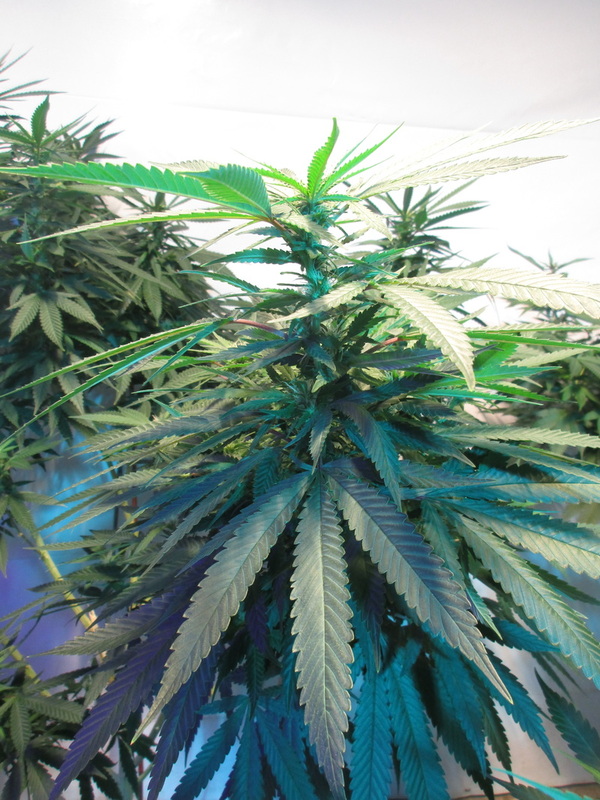 While she is unquestionably and ideally suited for outdoor cultivation, she does incredibly well indoor too. 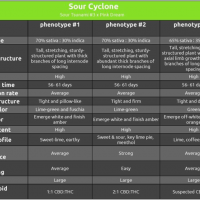 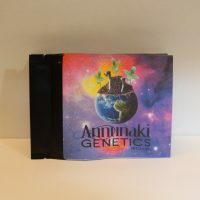 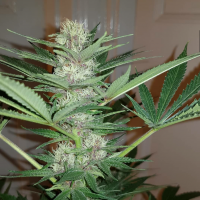 Strain type, growth structure, vigor, flowering time, maturation rate, flower structure, pistil color, resin content, aroma profile, aroma persistence, ease of manicuring, yield, genetics for the Sunlounger cannabis strain bred by Annunaki Genetics Seed Co.